I would like to inquire about your property Zameen - ID14545592. Please contact me at your earliest convenience. 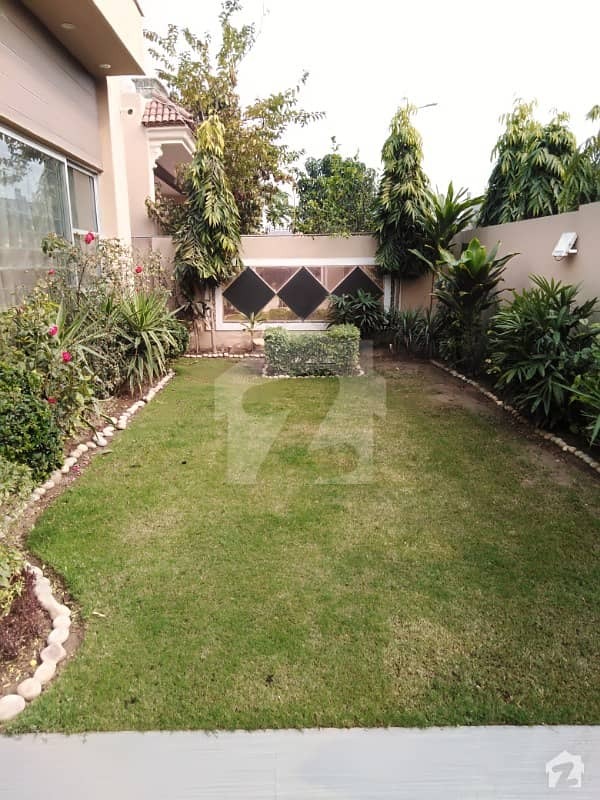 Location: DHA Lahore Phase 5 is designed to provide the quality residency to public. The Phase offers a comprehensive life style to its residents by providing all living facilities in same location. 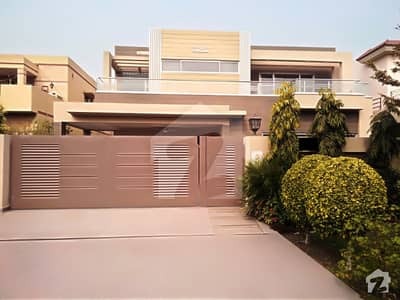 Easy approach from all side of city makes the Phase 5 appealing as getting on Lahore Ring Road, one can easily approach any part of Lahore city within a few minutes. • Schools: Beacon house TNS, DHA senior School for Boys, DHA Kindergarten, DHA Senior School for Girls, Defense Model School, Kids Campus DHA, Allied School Defense View Campus, Allied School Bedian Road Campus, Suleiman Dawood School of Business, Syed Babar Ali School of Science and Engineering and many more. 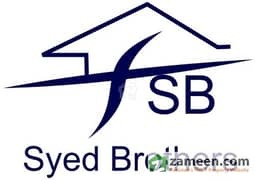 • Hospitals: Ali Hospital, Al Shifa Zafar Memorial Hospital, Baba Gunj Buksh Hospital, Geo Hospital, Farzana Clinic, Also has Nazar Homeo Herbal Clinic, Samina Clinic, Shokat Khanam Laboratory Collection center. • Markets and Shopping Centers: Jalal Sons, nearest markets are Super Market, E-Block Market, Main Market of A Block of nearest society i. e Sui Gas Society. • Clubs and Community Centers: Sui Gas Club & Community Center, Phase IV Community Center, Defence Club. •	Servant quarter with attached bath. A mid size family can easily live in it. •	Double Glace Windows for Sound Proofing.